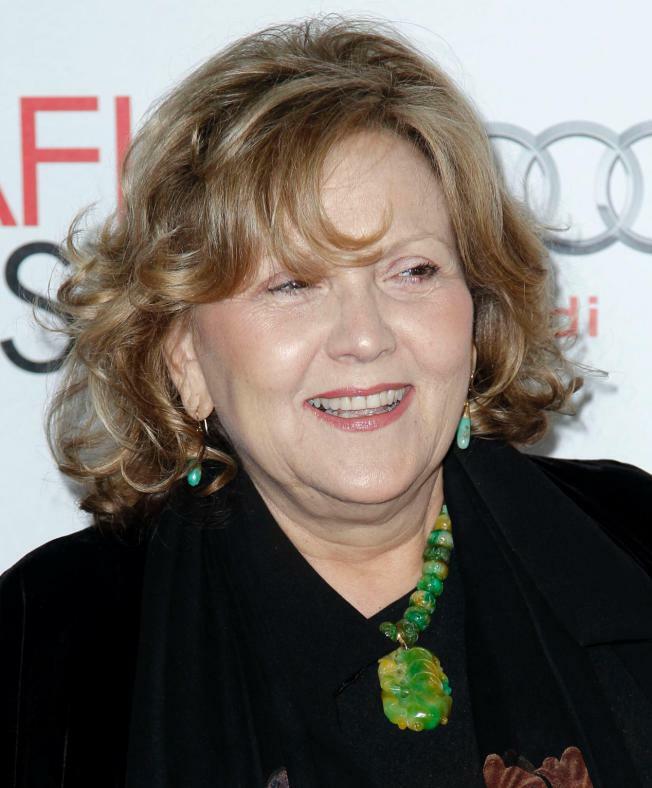 Performer Brenda Vaccaro will replace Valerie Harper in a play in Maine as Harper recovers from an illness and brief hospitalization. The Ogunquit Playhouse says in a release Saturday night that Vaccaro will step into the role of Millicent Winter in the production of “Nice Work If You Can Get It,” which is playing through Aug. 15. The 75-year-old Harper, who has battled cancer, was hospitalized Wednesday before an evening performance. York General Hospital says she was released Thursday. Playhouse officials say Harper is “feeling great right now” and they want her to continue resting and spending time with her family. Vaccaro has received an Emmy Award, a Golden Globe Award, a People’s Choice Award, and a Theater World Award. She’s also received Academy Award and Tony Award nominations.